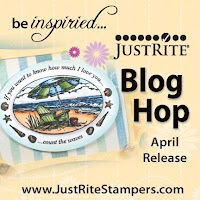 It is that time of year again to participate in a JustRite Stampers New Release blog hop. You are going to LOVE what you see - I know this because I loved what I saw. All the new designs are awesome, some intricate in fine details, while others fun and whimsical. 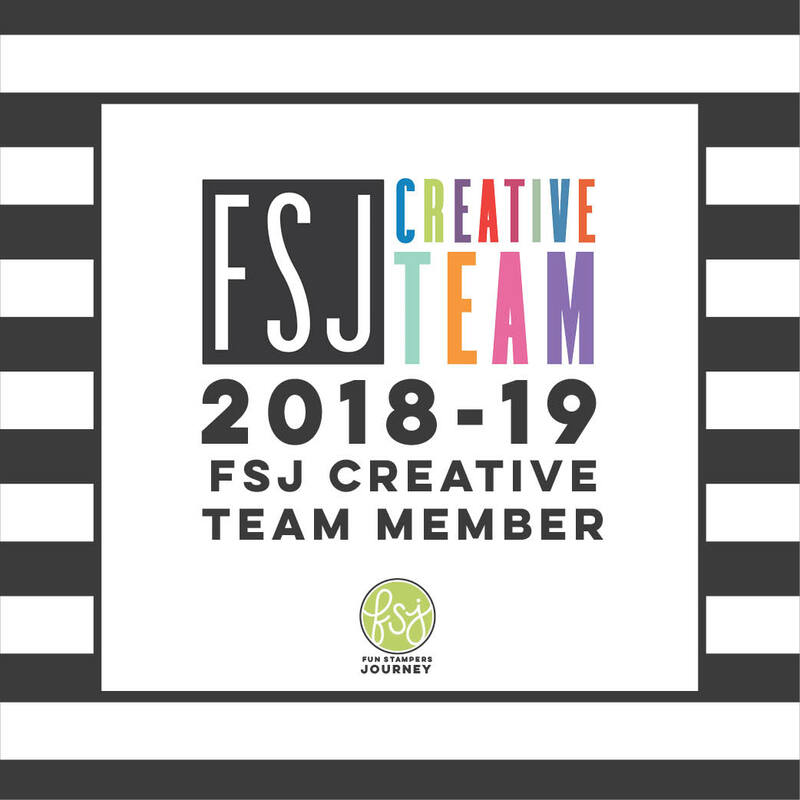 The JustRite design team has come together to bring you wonderful ideas for your inspiration and enjoyment. One of my favorite color combinations at the moment is grey/silver and white. I was so inspired by JustRite's Kaleidoscope Borders & Centers Round that I immediately envisioned an elegant wedding ensemble. I made my own wrapping paper by stamping the image randomly on white paper. The silver ink is from Inkadinkado. 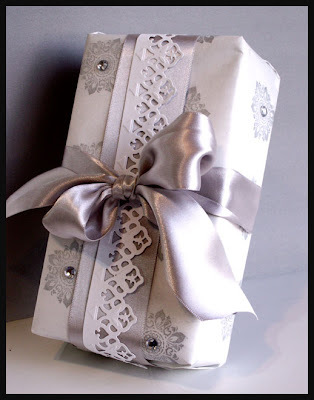 Once the gift was wrapped I tied my silver ribbon into a lush bow and embellished the stamped images with gemstones. To give the ribbon a little pizzaz I added the lacy border which I cut and embossed using Spellbinders' Grand 12" Classic Lace Border . Making the card was super easy because I had all the ingredients ready to go. This monochromatic color palette is so versatile too. By changing just the ink color and matching ribbon you could custom make gift wrap and cards for a baby shower, graduation, Christmas or just about any occasion - gotta love that! 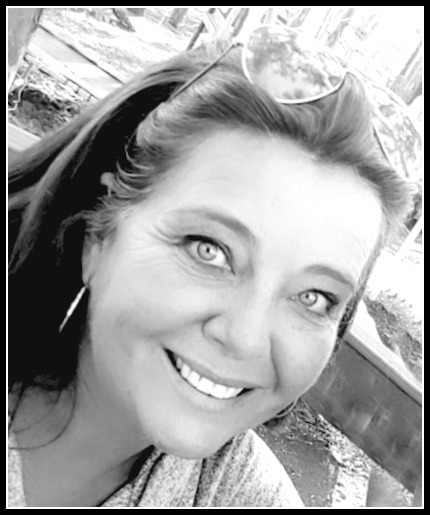 Have a great Tuesday & thanks so much for stopping by! So pretty! 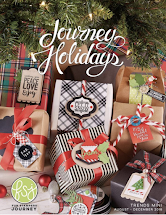 Love that you made your own wrapping paper, that package is gorgeous, love the added bling. I love silver and white too! What a wonderful and classy way to show the elegance of this set. What a gorgeous card and gift ensemble -- love your color combo and it showcases the new JRS set so perfectly! Oooohhh I LOVE these colors, so elegant! Fab project!! 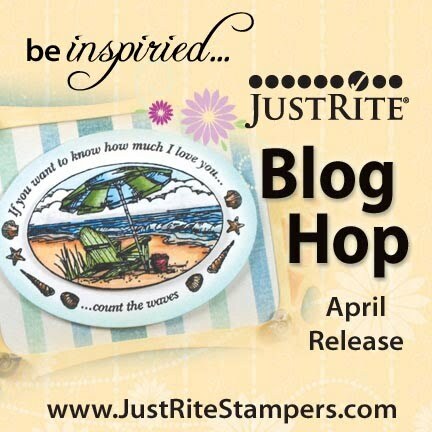 Beautiful way to use the stamps! The wrapped box is too pretty to open. Absolutely stunning! 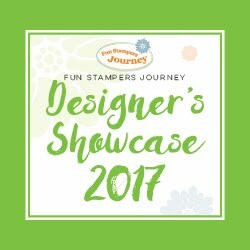 YOu took a lovely stamp and turned it into a Wow! Kazan, this is sooo gorgeous!!! Oh what a lovely set. I love it. TFS. Hi elegant and wonderful that you've created gorgeous wrapping paper! Just so classy!! This is really very elegant!! 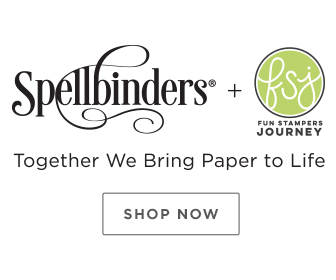 I love that you created your own paper too. Makes a great combo. Love it!! Very nice. I like the way you used the stamp for a background on the packaging. God bless! Simply stunning!! I love the white/silver/grey color combo and how elegant this is. Thanks for sharing!! WOW! That is beautiful and such a great idea. I can never seem to find the perfect paper. What a great idea to use it for wrapping paper!!! Totally gorgeous!!! Oh My Kazan this set is just so, so elegant and absolutely GORGEOUS!!! 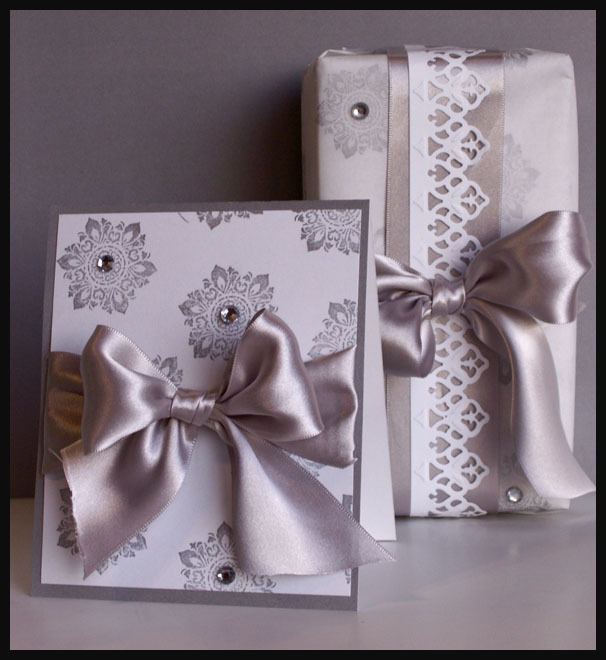 Kazan, Gorgeous card and gift wrapping!! The color combination is Beautiful and I love the little touches of bling! This is beautiful I love silver and white and making wrapping paper hadn't thought of that, duh! very creative use of this stamp set. I love the look of silver & white together. Wow, your creation turned out so elegant! NICE! Wow, such a beautiful set. That ribbon is the perfect touch, love it!! 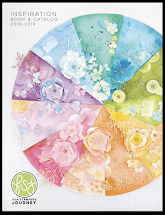 Ooh la la Kazan that sure is pretty paper and a gorgeous card - just love this idea, thanks for the inspiration! That ribbon is fabulous! Gorgeous card! What a beautiful package and card. The border paper and satin ribbon combination is absolutely gorgeous.